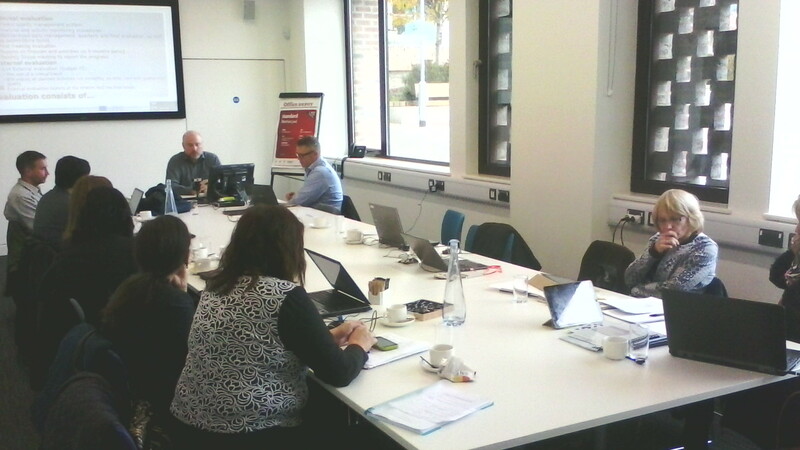 On 13 and 14 November 2017, the Nottingham Trent University hosted the project’s kick-off meeting. 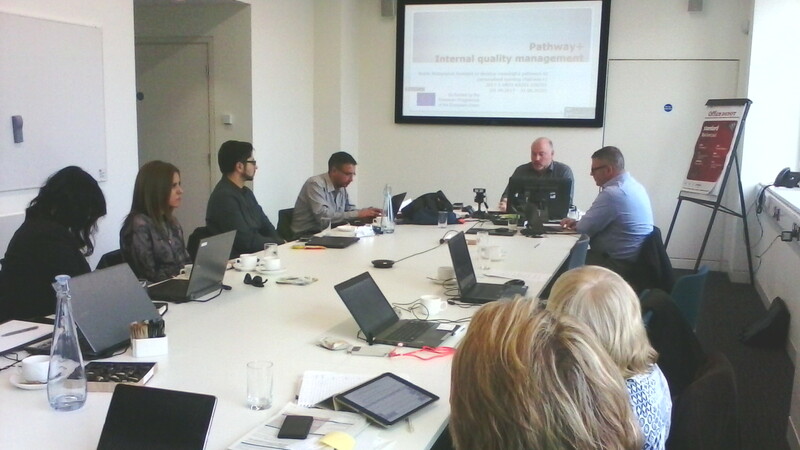 The representatives of the partners had the opportunity to meet each other face-to-face and to outline the activity framework of the project. The most urgent initial tasks have already been distributed among the partners, while a detailed planning was set up for the 1st year project work.